IBASSIN: 2018 FLW Tour Lewis Smith Day 1: David Williams Leads with 18-11lbs! 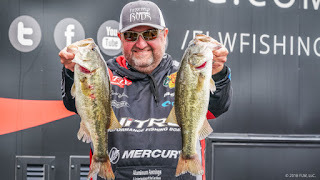 2018 FLW Tour Lewis Smith Day 1: David Williams Leads with 18-11lbs! Williams leads by 2 pounds. 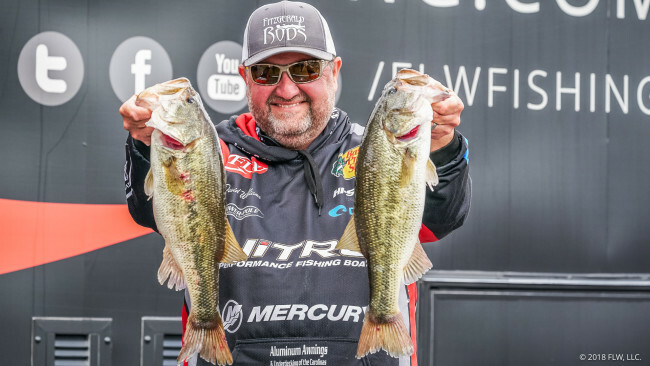 Now, it’s worth noting that Williams caught his fair share of spotted bass on day one, though, they were all “babies.” In fact, may pros’ bags were mixed, but it’s clear they’re typically targeting one or the other.